Does SIS have your Perplexed? Download our Cheat Sheet here! Shopping carts are open for a period of time prior to enrollment so you can plan your upcoming course schedule. Enrollment appointments for the next term are assigned based on number of credit hours earned, and are randomly generated within year levels. Once enrollment appointments have been generated, you can view your assigned start date and time by looking at the Student Center in SIS, under the title bar “Enrollment Dates”. Click on “details” to see your specifics. Once enrollment begins, it remains open through the Add/Drop period. There are a variety of holds in SIS that will prevent enrollment. To verify whether or not you have one of these holds, log into SIS, and view the bar on the right. The “Holds” section is at the top of the bar. It will say “No holds” or list the holds that have been applied. If you do have a hold, click “more details”. The next screen will have a link to an explanation of the hold and the action you need to take to have the hold lifted. 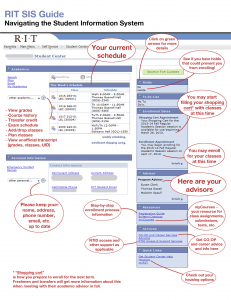 Access the Student Information System (SIS) here. The system defaults to 6:00pm and you may have a class that starts after 6:00pm! Please remember, it is the STUDENT’s RESPONSIBILITY to monitor their course activity and know their class schedule. Of course, we are here to assist whenever needed! Additional SIS help can be found online: http://www.rit.edu/sistraining/student-training-materials There is a wealth of knowledge at this site. 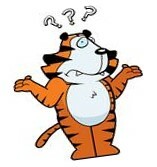 If you do not find an answer to your question please contact your academic advisor for assistance. In “Class Search” leave the subject box blank. Scroll down to “Course Attributes”. In the first box, enter “PERS”. At the second box, click the magnifying glass and select which Perspective to search for. 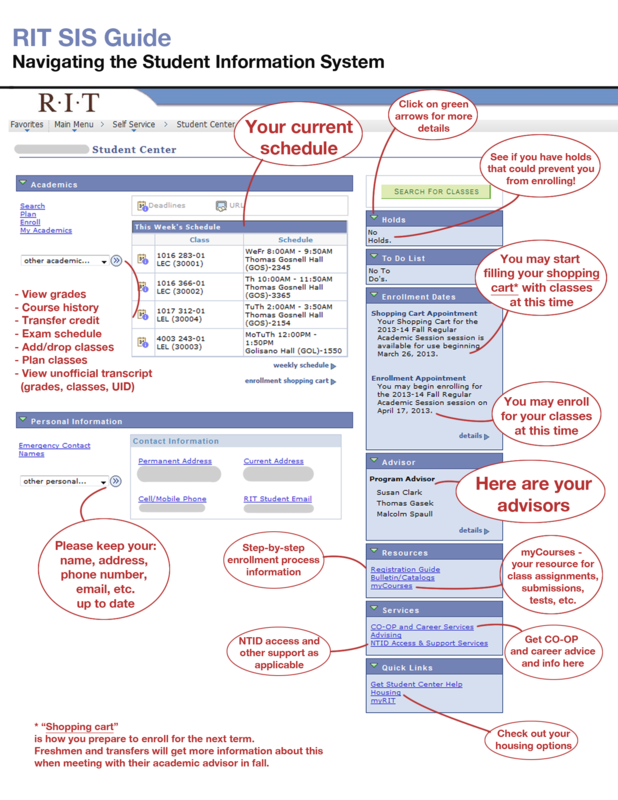 Scroll down to “Campus” and select “RIT Main”, then SEARCH. This will bring up a list of courses being offered in that term that will fulfill the Perspective you chose.